Italian Researcher Michele Spagnuolo recently revealed a serious vulnerability in the popular Mailbox iPhone app. 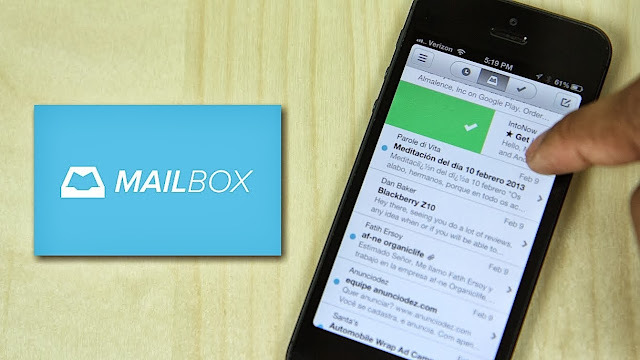 Mailbox is a tidy iOS the email app recently purchased by Dropbox, has a pretty wide-open hole that could allow bad actors to hijack your device. The good news is that the problem is probably not as bad as it looks, because iOS is tightly sandboxed, its security features are built with this functionality in mind and normally do not allow any potentially harmful operation to take place without the user's permission. Mailbox’s statement on this issue, "Many thanks to the community for continuing to push Mailbox to be as great an app as possible. As others have noted, the risks here are extremely limited thanks to the inter-app security built into iOS. That being said, we’re working on an improvement to mail formatting that will mitigate the issue entirely and aim to ship it soon."